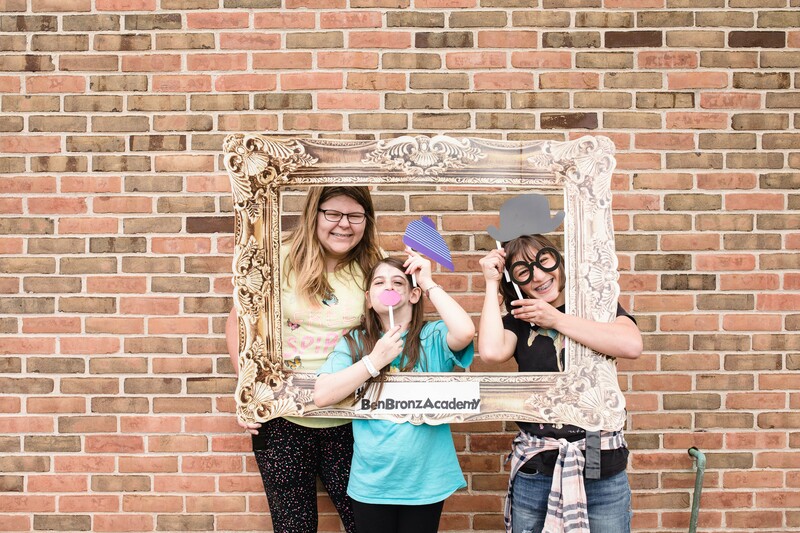 BEN BRONZ ACADEMY CELEBRATED ITS NEW LOCATION WITH A FAMILY FUN GRAND OPENING - Ben Bronz Foundation, Inc.
Ben Bronz Academy celebrated their new building on 11 Wampanoag Drive in West Hartford with a Grand Opening celebration on Sunday. Ben Bronz Academy is a special education, private day school program with a primary focus on the individual student. 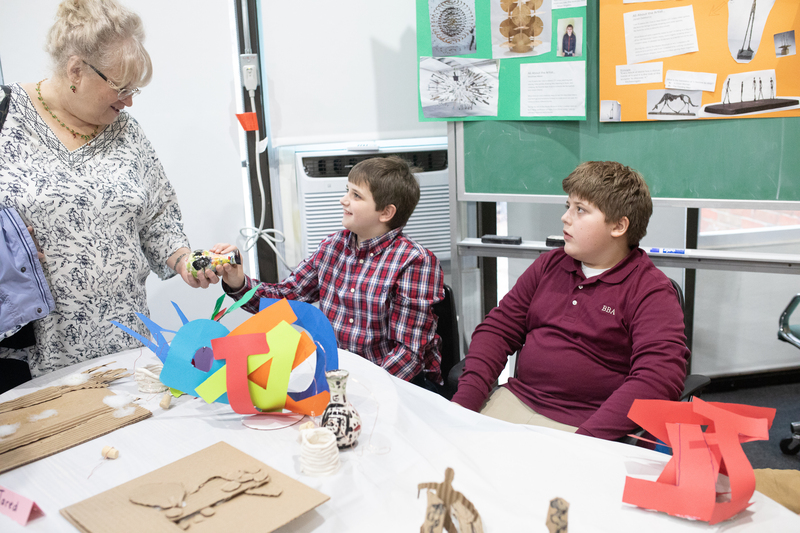 At this State approved program, students in grades 2-12 have previously struggled in school because of learning differences, specifically Dyslexia, Dysgraphia, Central Auditory Processing Disorder, Executive Functioning Disorder and Autism Spectrum Disorders, to name a few. Instruction is based on what each student needs to be successful and works to remediate academic skills so that students can return to their public school. Not only do students learn about academics, but they also work to develop a toolbox of skills to help with planning, problem-solving, communication and self-advocacy. The Grand Opening was held to celebrate our move and showcase our building with friends, old and new. The show of support was wonderful and a true tribute to the excellence that Ben Bronz Academy provides to students. As we look forward to the potential that this new building promises, we are committed to the mission that has made us successful for over 33 years. The students and families of Ben Bronz Academy had been anxiously anticipating the opening of their new school building for most of the 2017-2018 school year. This summer, the school moved into their new building just in time for summer programs to get started. Ben Bronz Academy was fully operational on the first day of school in August. For more than thirty years, the school resided on the campus of the American School for the deaf in a small space. The new building, located on 11 Wampanoag Drive, is three floors and much larger than the old building. Moving into the new building was an exciting transition for many of the students and the staff. At the Grand Opening, the students and parents donated and dedicated a plaque to the school’s co-founders, Ian and Aileen Spence. The plaque will hang proudly in the lobby of the new building as a reminder of the students’ appreciation for Ian and Aileen and their legacy that keeps going today. The Spences started the school in 1985, with five students and a small tutoring service! It has grown since then and is now a State of Connecticut Approved Special Education school that draws students from across the state. It wasn’t only current students that came to the Grand Opening. Alumni came to enjoy the event with their families. Alumni ranged from graduates of the class of 1989 and 1990 to recent graduates from 2018. They shared stories and memories of their time at Ben Bronz Academy. The students played games, jumped in the bounce house, ate hot dogs, snow cones and popcorn. They even participated in a selfie booth to celebrate this momentous day. The Grand Opening was an amazing opportunity for the many generations of Ben Bronz alumni and families to reconnect on this new adventure. Each person I spoke with had a unique story or experience that continues to make all of the effort put in worth it. We are home! Ben Bronz Foundation, Inc. is the parent organization of Ben Bronz Academy and The Learning Incentive. If you are interested in learning more about Ben Bronz Foundation, Inc. and our programs, Ben Bronz Academy and The Learning Incentive, please visit our websites: www.benbronzfoundation.org, www.benbronzacademy.org or www.learningincentive.org or contact Executive Director Kim Holley at (860) 236-5807 or kim@benbronzacademy.org.